Start your morning off right. 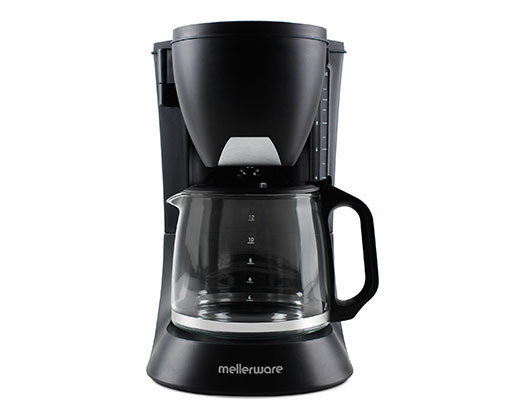 The Treviso Coffee Maker is perfect for a quick pick me up. It has a 12 cup capacity and a keep warm function. With its removable permanent filter and anti drip valve it is easy to clean and maintain.